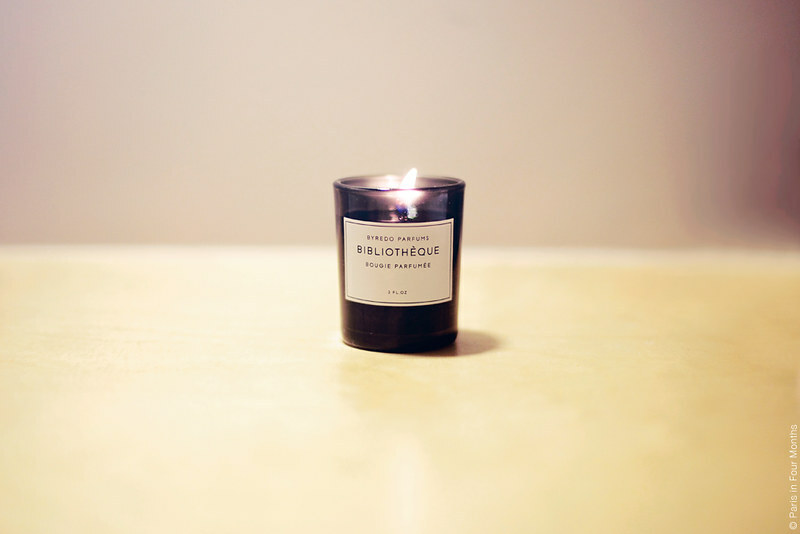 Scented candle from Byredo. The brand is originally from Sweden but now you can find them at Le Bon Marché and Colette in Paris as well. This one smells absolutely wonderful!